Andrew is a student newscaster. Regional news coverage from the KBIA newsroom. The man who killed a fellow patient at Columbia’s Harry S. Truman Memorial Veterans' Hospital in February has been found not guilty of murder. News coverage from the KBIA newsroom. Members of the Columbia Mayor’s Taskforce on Community Violence have agreed on a plan to find out more about tackling violence in the city. 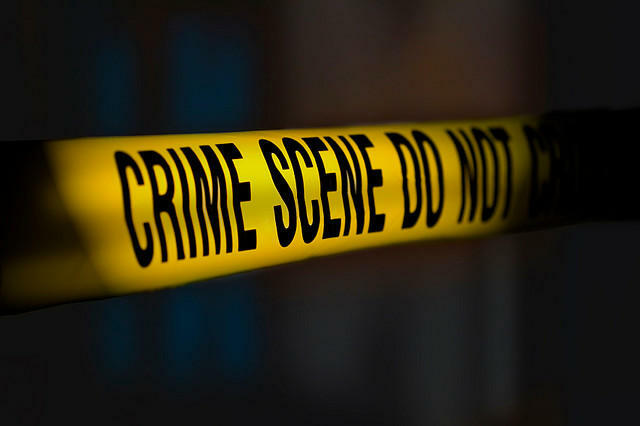 The task force was created in response to a number of high-profile crimes in Columbia over the summer. 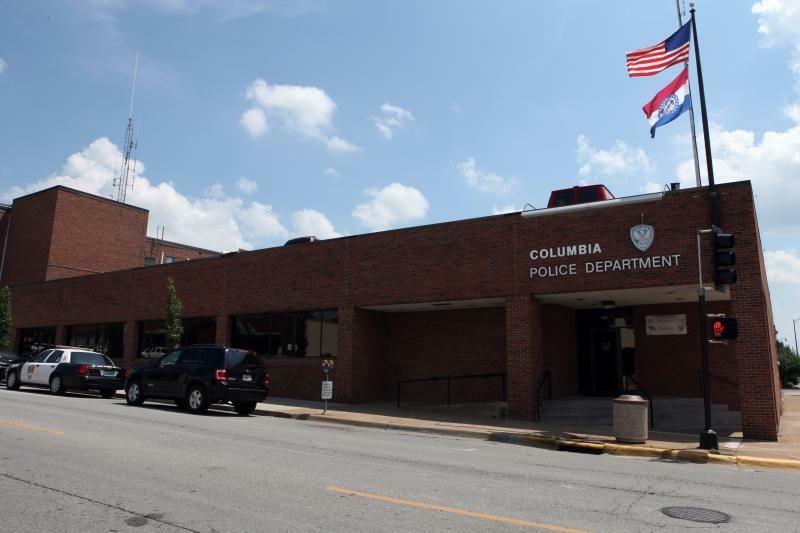 Members will ask Columbia police to come to their next meeting in two weeks to outline the number of shots fired incidents in the city over the past two years. Listen to KBIA's afternoon newscast for September 9 here. Listen to KBIA's afternoon newscast here. Listen to Andrew Nichols' newscast here.